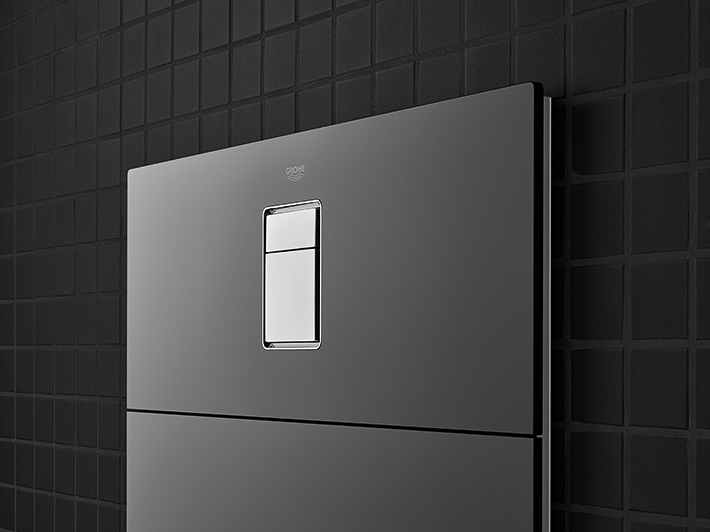 Inviting minimalist design meets innovative new technology! 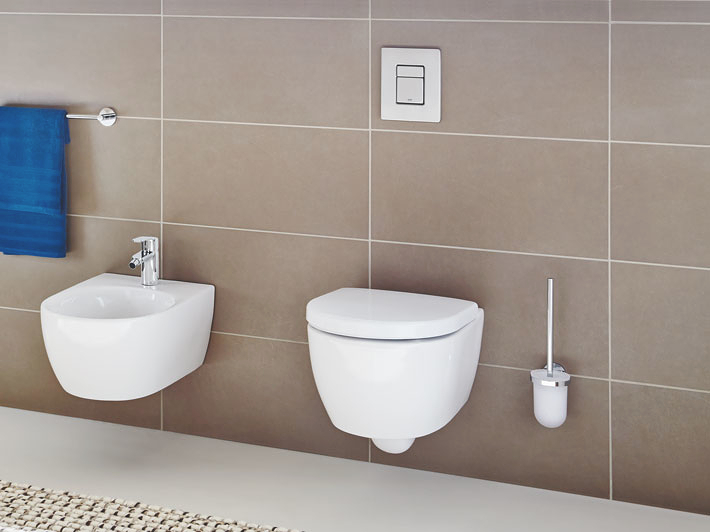 The smaller size (130 x 172 mm) is new to the range and ensures you have a choice that is right for your design. 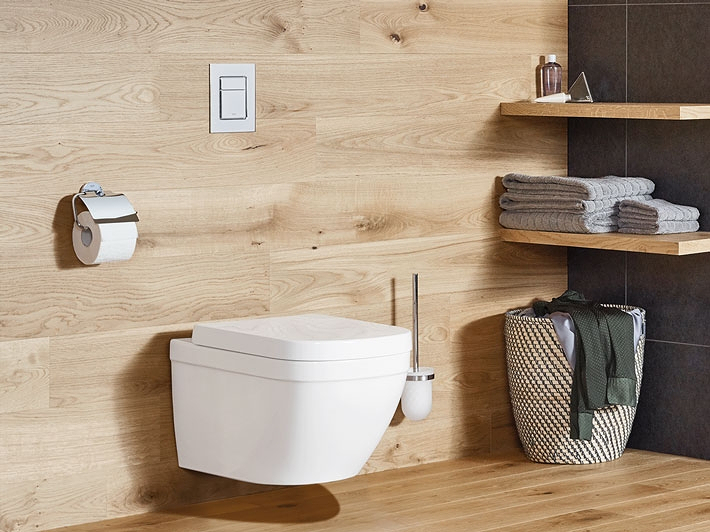 It’s eco-friendly, too. 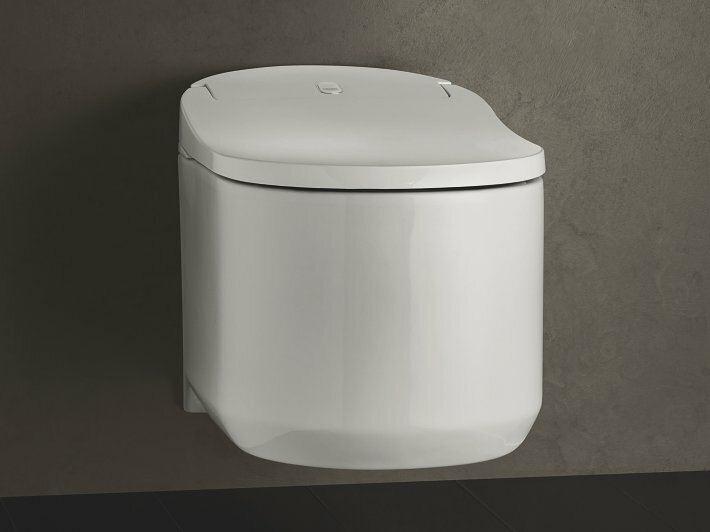 The dual flush system allows you to select a flush volume of either 3 or 6 litres (or 3 and 4.5 litres in some ceramic bodies). 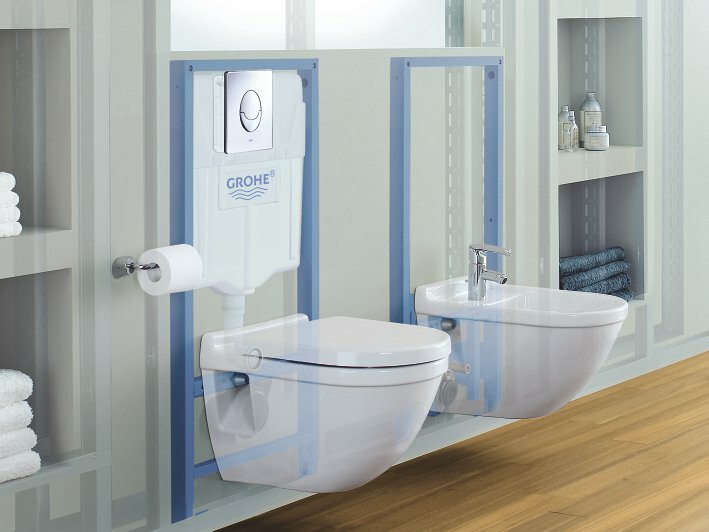 The GROHE EcoJoy flush technology also reduces your water consumption by up to 50%! 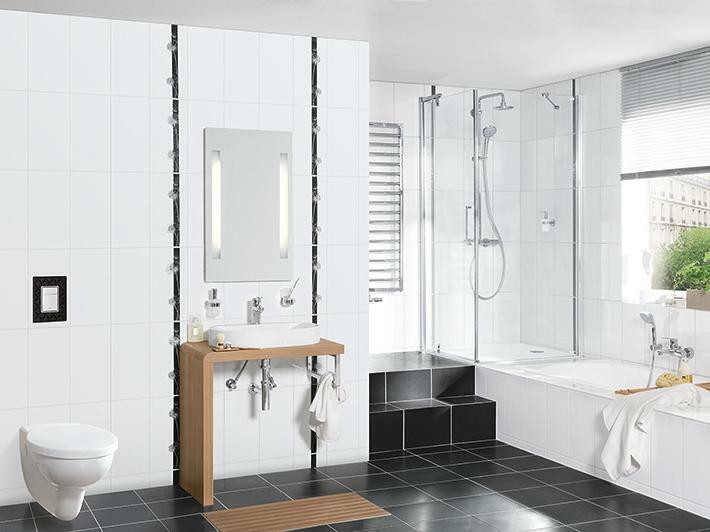 Installation and maintenance is simple and tool-free. 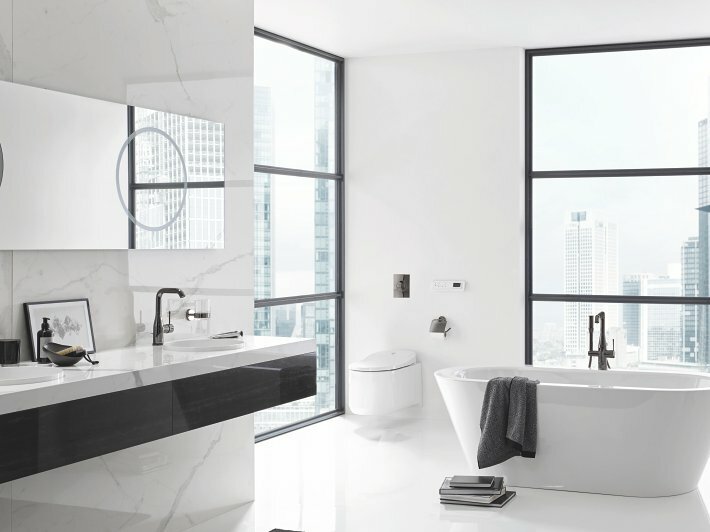 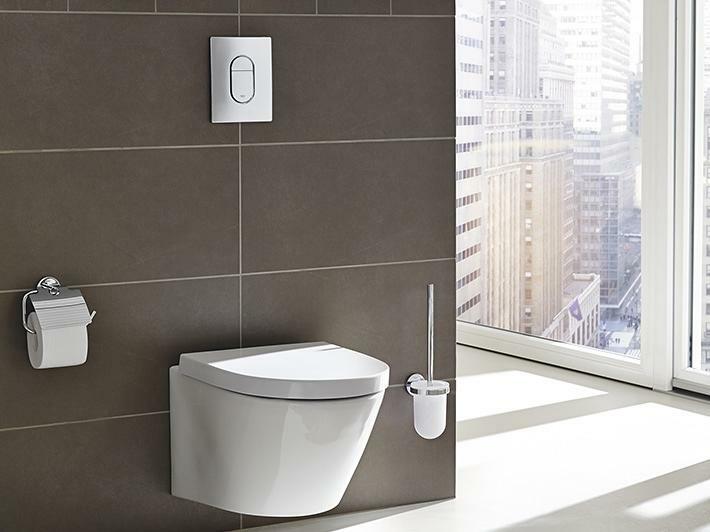 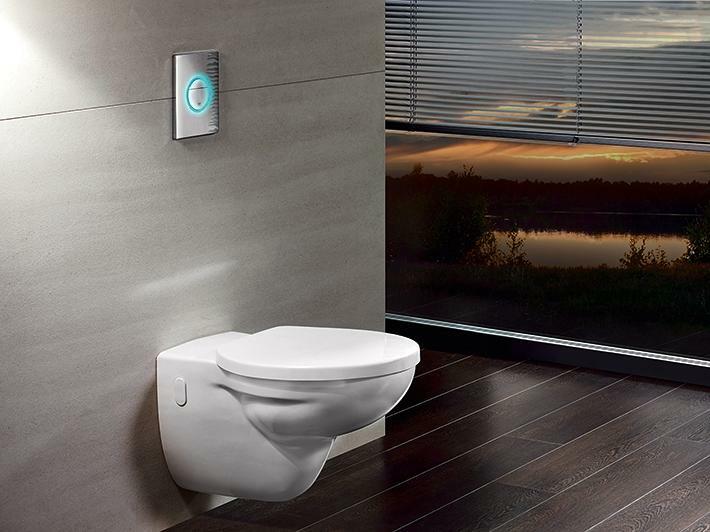 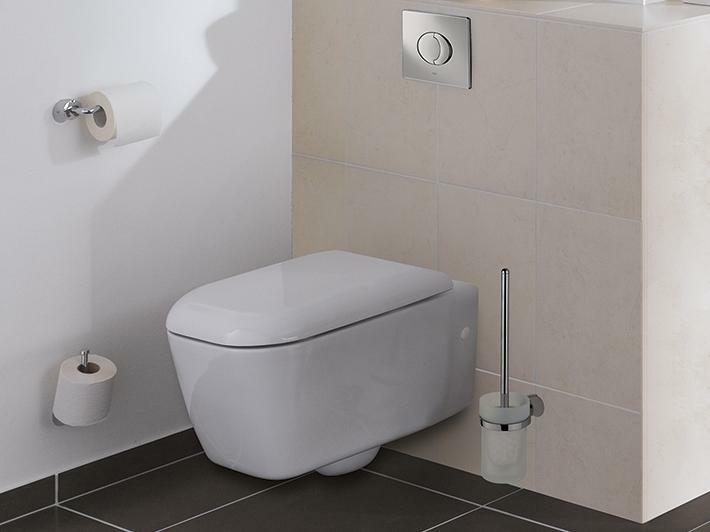 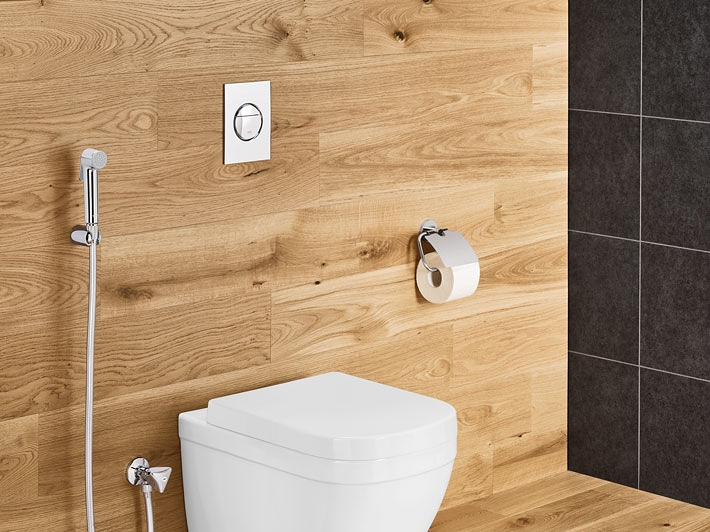 The new GROHE flush plates – a bathroom upgrade that balances sleek modern style with performance you can trust.